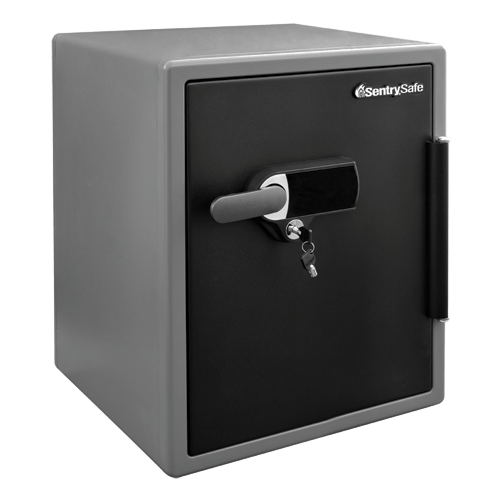 SFW205URC Alarm Fire/Water Safe is rated 5.0 out of 5 by 1. 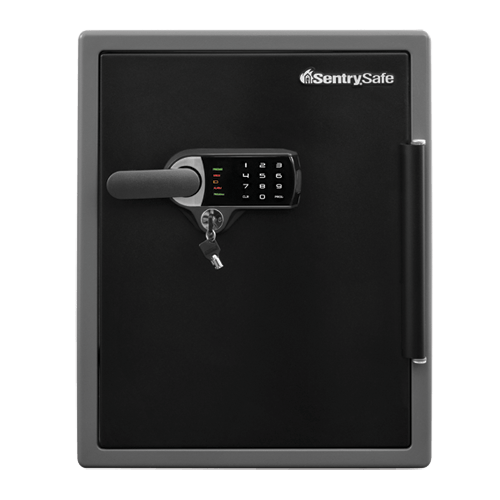 The Digital Alarm Safe SFW205URC is the perfect security solution for your home or office needs. 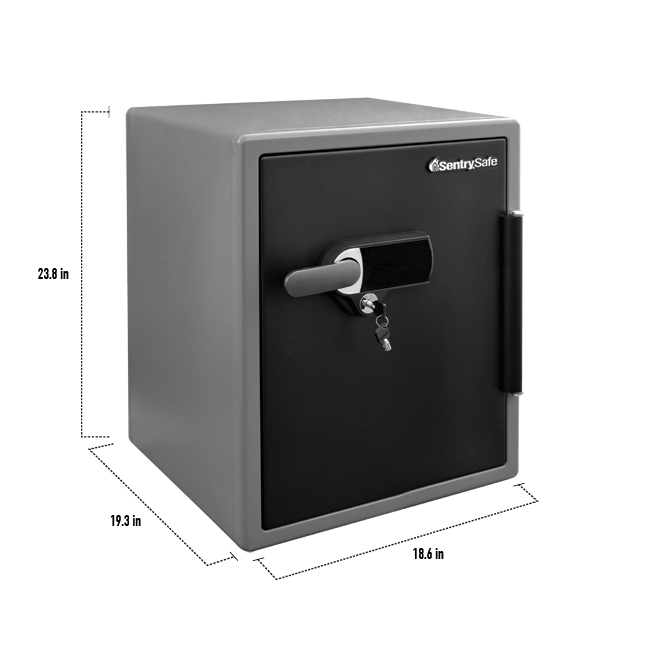 The SFW205URC is equipped with a digital touchscreen keypad and alarm, a pry-resistant hinge bar, and six large, one inch live locking bolts. 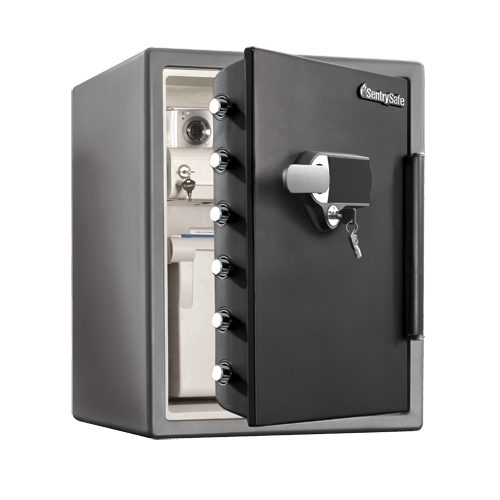 This safe is also UL Classified for fire protection and ETL Verified for water protection to protect your items in the event of a fire or flood.